With a history dating back almost 210 years, Mount Lavinia Hotel Colombo is one of the first hotels in Sri Lanka. 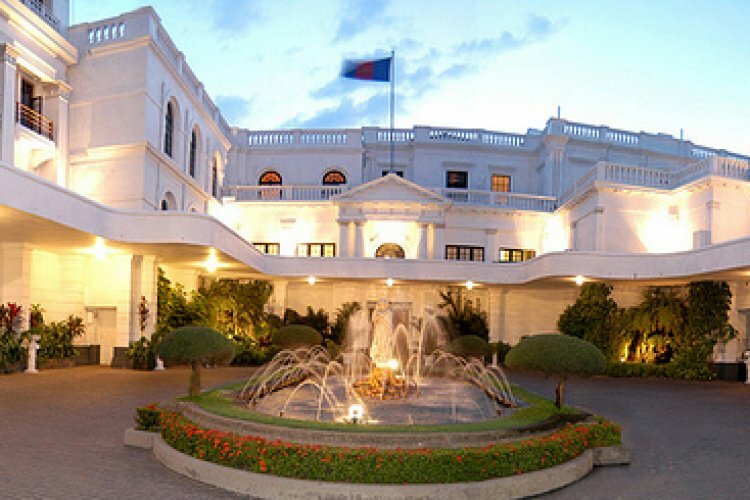 This premier colonial heritage hotel in Colombo is renowned for its grand structure and atmosphere. The old world charm harks back to the magnificence of old Ceylon. This romantic heritage was inherited from the colonial Governor-General who used it as his home. Well-trained staff offer exceptional service. The great service, combined with its romantic allure has made Mount Lavinia the perfect venue for weddings. One of the most secluded beaches on the coast of Colombo, Paradise Beach urges you to relax under the sun with your feet buried in the soft golden sand, while taking in the breathtaking views of the Indian Ocean. Indulge in the luxurious range of dining experiences amidst beautiful views at some of the finest restaurants in Colombo, ideally located by the Indian Ocean. 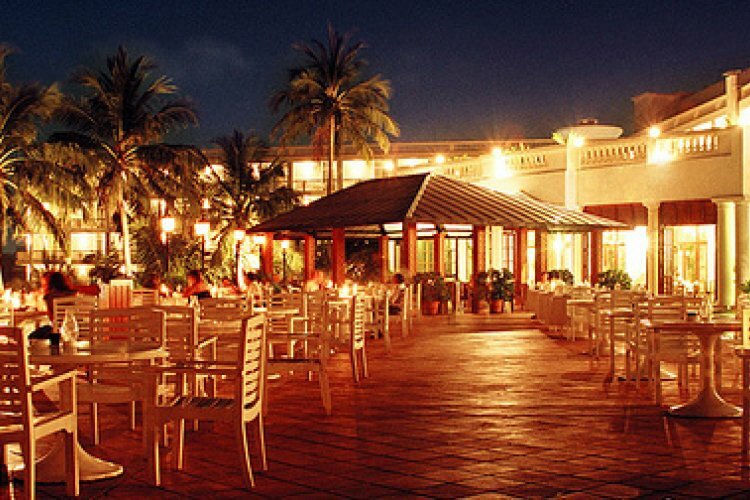 Mount Lavinia Hotel is situated in the coastal town with the same name, which is just 12 kilometres south of central Colombo and 54 kilometres from the Bandaranaike International Airport. This hotel in Colombo is ideally situated to be within easy reach while staying away from the heavy traffic of the capital. It is situated on a hilltop overseeing the alluring blue waters of the Indian Ocean and with direct access to the beach. The town of Mount Lavinia was first known as “Galkissa” in Sinhala. It’s said to have acquired the latter name in memory of ‘Lady Lovinia’. Extremely nice old colonial hotel. All the hotels we stayed at in Sri-Lanka were of excellent standard and the food was extremely good.